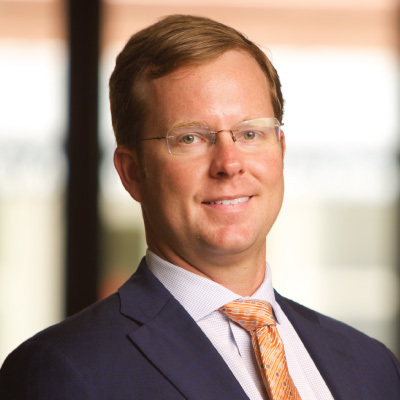 Among the things that Rod Dillman enjoys most about his legal career are closely partnering with clients: forging the strongest possible case for them, and obtaining jury verdicts in their favor. Rod represents professionals licensed by the Department of Professional and Occupational Regulation, the Board of Medicine, the Board of Dentistry and the Board of Nursing. His extraordinary ability to deliver an easily understandable and persuasive presentation before juries and licensing board members comes from his vast trial experience, which includes the use of sophisticated visual aids, leading technology and other key tools. He has served as lead counsel in cases pending as far west as Guilford County, North Carolina, as far north as Alexandria, Virginia, and in Circuit Courts in Richmond, Hampton Roads and on the Eastern Shore of Virginia. One of Rod’s most significant career highlights includes securing a defense verdict in a multi-week trial for a surgeon accused of malpractice after a patient died – a case in which Rod’s client would have been personally liable for $1 million.